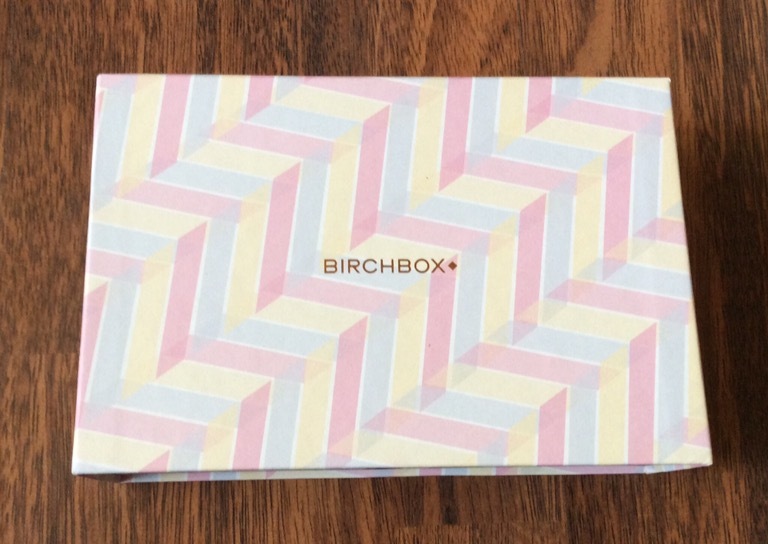 I received my September Birchbox during the week – it is a monthly subscription box which costs £12.95 (inclusive of p&p) per month and 3, 6 & 12 monthly subscriptions are also available. 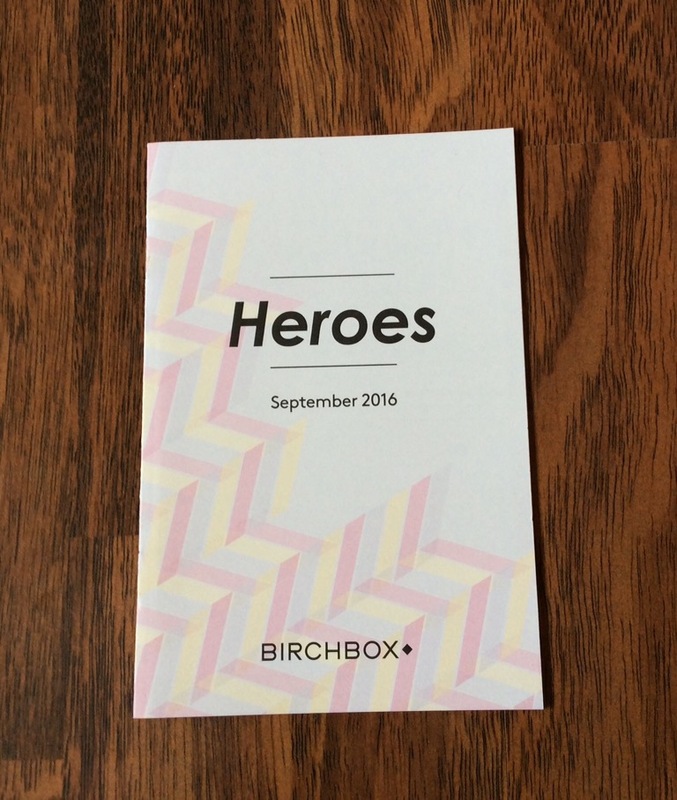 Five personalised beauty treats are included each month and this month’s box theme is ‘Heroes’ – a drawer style box this month but no drawstring bag – hope we receive the bag again next month. POLAAR The Genuine Lapland Cream– 25ml (travel size)– Full size £15.00 for 50ml – ‘handy’ handbag size – described a cult favourite with their French team an antioxidant rich lotion which is brimming with a trio of vitamin packed berries to nourish protect and pamper dry skin and can be applied to face and body whenever your skin’s feeling parched – it is a thick cream consistency but when you apply it has more a balm consistency- leaves skin hydrated with a v slight sheen and is great for any dry patches as well – looking forward to trying this product for a longer period and think will be perfect for the Winter time as well. 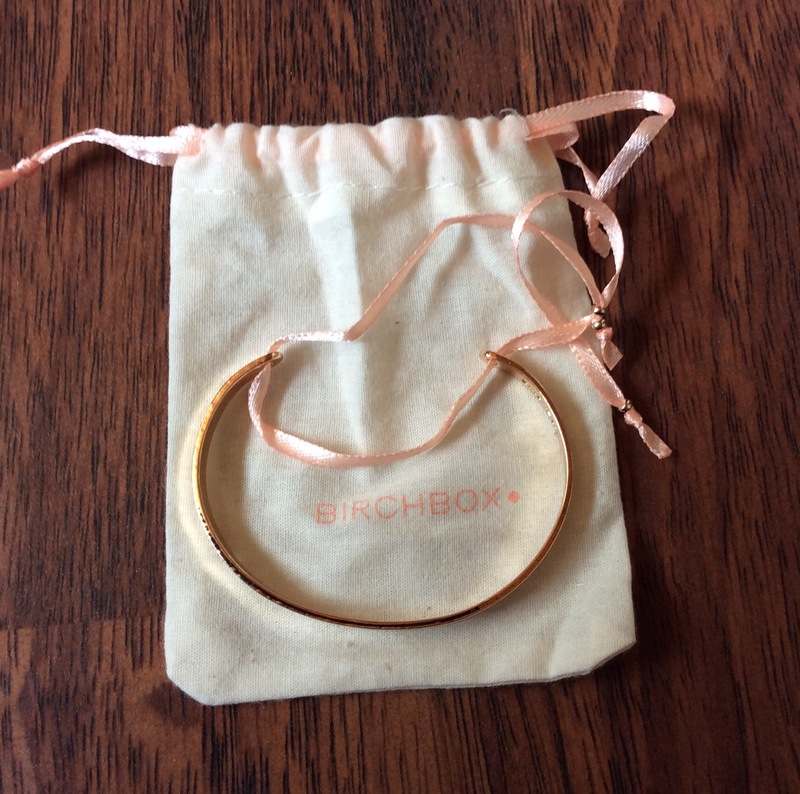 I also received a gold tone bangle worth £15 this month for referring a friend, it has a peach string tie closure at back and it came in a lovely cream birchbox pouch – love this bangle and the one I received has the word IMAGINE inscribed on the front and if you subscribe this month using my referral code www.birchbox.co.uk/invite you will also receive one of these bangles with your first box – (However please remember this may be sent separately). 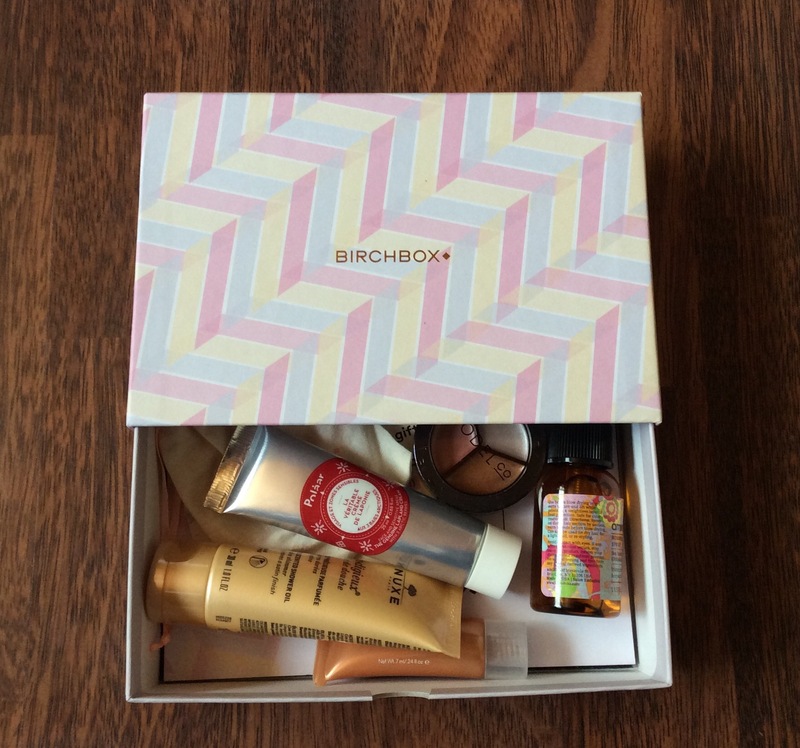 Although not overly impressed with some of the products this month – still v good value this month and do love the Polaar Lapland cream already and my box does have a good mix of makeup, skincare and haircare products which I am happy to receive although in future boxes as always I am hoping I will receive more makeup up items. Any queries / comments please let me know and if you would like a separate review on any of the above products just let me know. 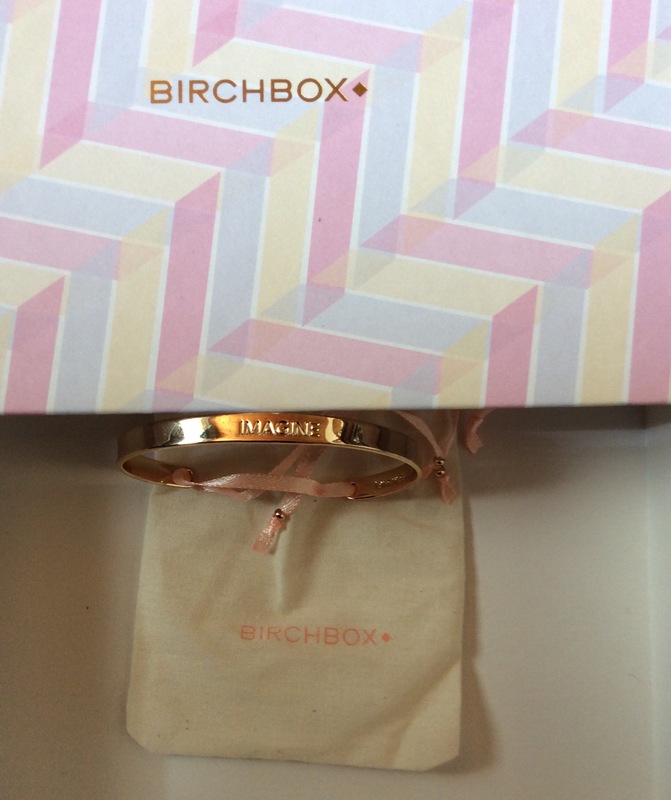 If you received this months box would love to know what items you received. Thank you – take care and have a lovely weekend.